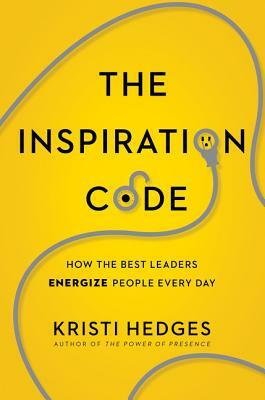 Kristi Hedges is a leadership coach, specializing in executive communications. Her clients span the Fortune 500, government, non-profits, and privately held businesses. An in-demand speaker, she writes for Forbes.com, and has been featured in The Financial Times, The Wall Street Journal, The Huffington Post, and on CNBC, BBC, and more. She is the author of The Power of Presence.